The most authoritative guide to making natural, vegetable based soaps ever written. 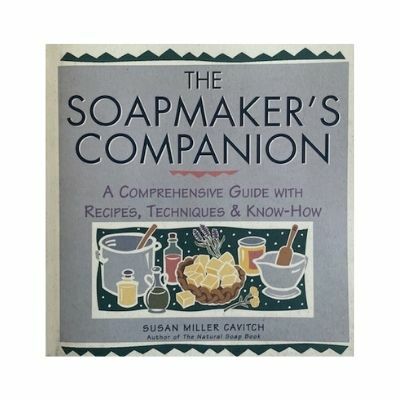 In addition to basic soapmaking instruction, readers will learn how to use specialty techniques like marbling, layering, and making transparent, liquid, and imprinted soaps. Includes information on chemistry, ingredients, additives, colorants, scents, and experimenting with fats and oils.